1.Slightly peel the skin of the carrot ,grate and steam cook it for 15 minutes. 2.Now grind cooked carrot with some milk along with nuts. 3.Now to the blended carrot mixture ,add coconut milk , sugar and remaining milk. 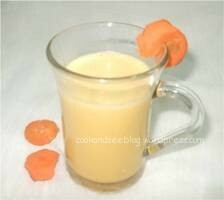 4.Now Carrot milkshake is ready for serving. 1.Nuts can be directly grinded with the carrot (or) it can be chopped into small pieces and add to the milkshake without grinding. 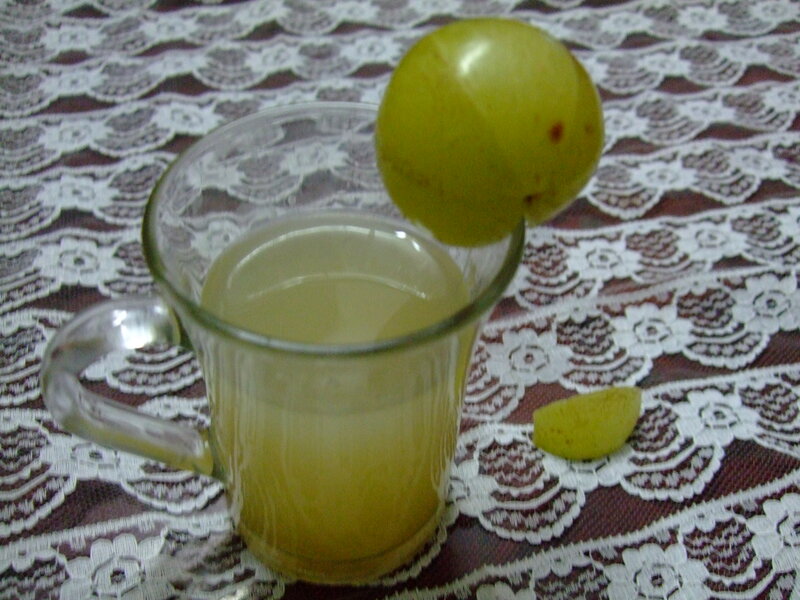 2.It can be served chill by adding ice cubes (or) can be served little warm.